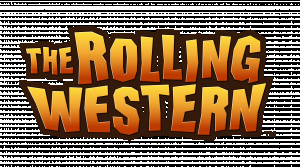 There have been a few Western-themed games to download on Nintendo platforms over the years — The Oregon Trail, Fenimore Fillmore "The Westerner" — and 3DS is about to get one of its very own. 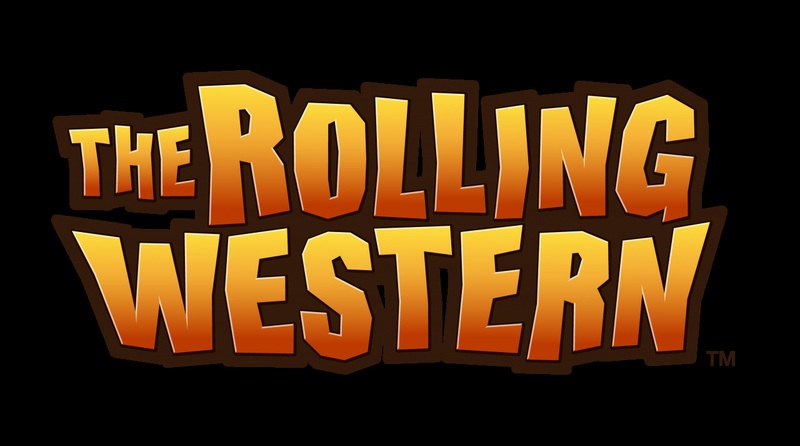 Nintendo just announced The Rolling Western, coming to the eShop later this year, with the trailer below showing some of the rootin' tootin' action gamers can expect when the download goes live. Yeah, I'll pass on this one. I dunno, I think it looks pretty cool! And its kinda New IP from nintendo, isn't it? Something like that should be encouraged! Reminds me of Zelda, if it took place in a western and Link was an armadillo. It could be good. Very cool! So this was the cool looking Goron-like rolling game that I saw! Something different for once on the download systems (most of the time Nintendo does Art-style games on their download systems. Now they do something different). A Link Armadillo (he sounds like Link)! It seems pretty decent-looking, actually. Just cause it's not Mario doesn't mean we should write it off. That looked good to me. Cannot wait to see more. This looks quite fun. For sure gonna get it. "Just cause it's not Mario doesn't mean we should write it off"
Dear people, be happy that it isn't Mario!! Something different for once! And it looks very cool! Nintendo's publishing it. I have high hopes for this. This is actually my favourite announced title from nintendo at e3. Ok, we all knew skyward sword and mario and such were going to be there, this just looks pretty cool. We don't get enough games that just seem pretty cool anymore these days. @Joejoe_ Dude his name is Jiro. He is perfectly viable for SSB4. All I need is character art. Then again, I need Spotto. I like that Nintendo is putting out a Download title, and it's a new IP at that; this one should be interesting. this game looks good. well, at least it looks better than dsiware. If it is the same price as a 500 points ($4.99 for 3dsware) dsiware game then i might consider it.